Combined Sections Meeting (CSM) is the premier physical therapy conference in the US, and we spoke to a couple attendees, Jonathan Momplaisir and Danielle McDonald, about the experience of attending CSM and why it’s a great opportunity for PT students to network and meet other people who share their passion. 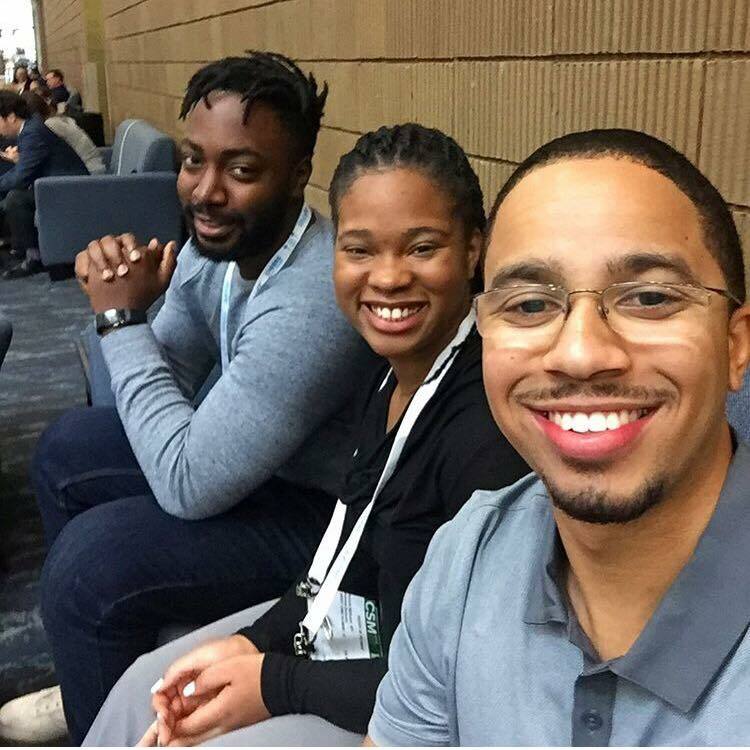 Momplaisir and McDonald are both students in physical therapy at Andrews University in Berrien Springs, Michigan, and are impressed by the number of other attendees at the conference. 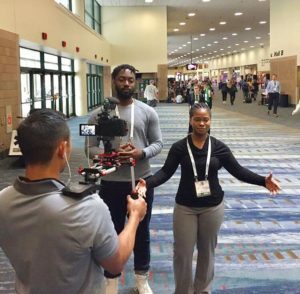 “To meet 17,000 other people who are passionate about what you’re passionate about - you can’t miss it,” Momplaisir says. 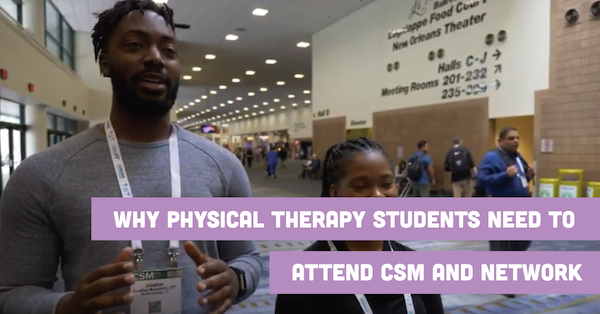 He sees physical therapy as being all about progress and getting better, and says that CSM gives PT’s an opportunity to grow as clinicians and connect with other professionals. “It’s a great place to network,” McDonald agrees. CSM features presentations and classes discussing the cutting edge of physical therapy, and Momplaisir is impressed by the diversity and sheer number of people attending these classes and improving their skills as professionals. “Just seeing who we are as a group, it’s been jaw dropping,” he says.